I received my PR kit from Your World of Colour the other day and loved it. 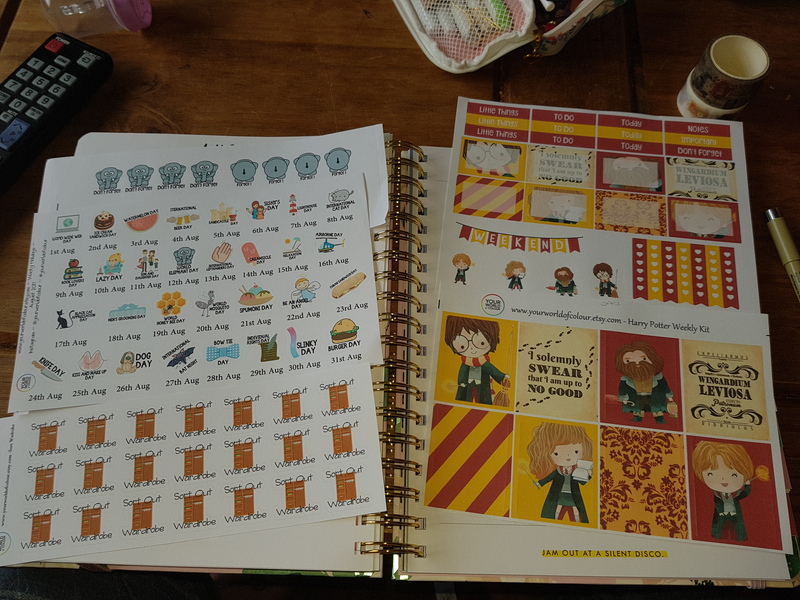 I got a gorgeous kit to use and so many functional stickers which are perfect for me because I’m a massive Potterhead but I functional plan over decor so it worked really well. 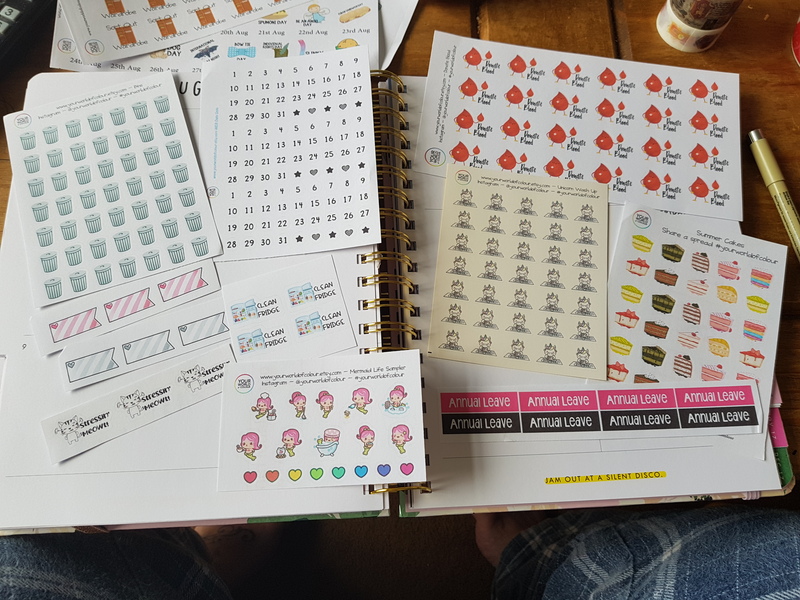 I ordered the blood donation and date for stickers as I use them a lot. The sort wardrobe stickers could not have arrived at a better time as I have them scheduled for this week. I’m on a major flutter, sort and redecorate kick ready for Christmas. You can grab a discount in any order from here using this code below. The blood donation stickers and wardrobe stickers have just been added to my wishlist. They look fab.